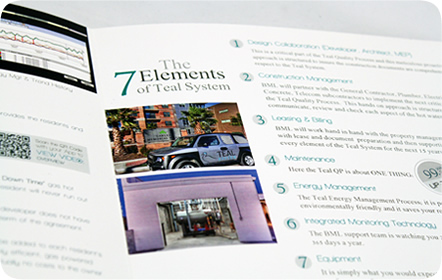 The Teal System™, created by Boiler Management Ltd. in Houston, Texas, is a system used to develop and manage boilers, pumps and controls for commercial and multi-family buildings. 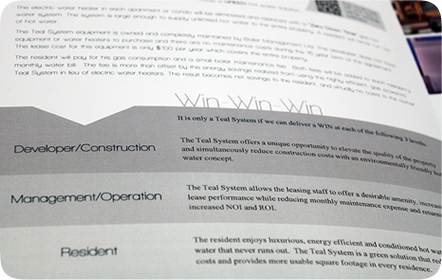 Using a method called Five Point Hot Water Management Method, property owners, developers and residents save time and money with the Teal System. 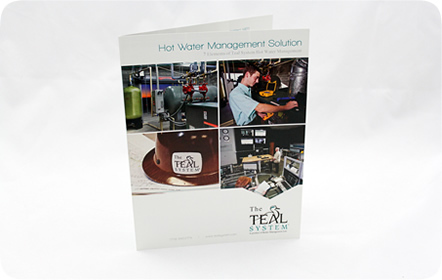 Boiler Management Ltd. needed a brochure to explain the Teal System™ and its benefits to future clients. 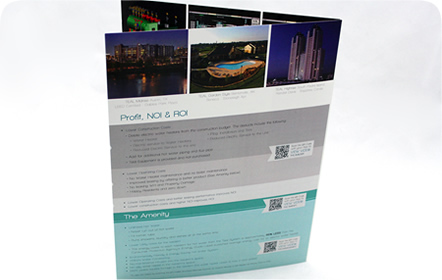 A clean, simple yet elegant style drives the overall look of the brochure. 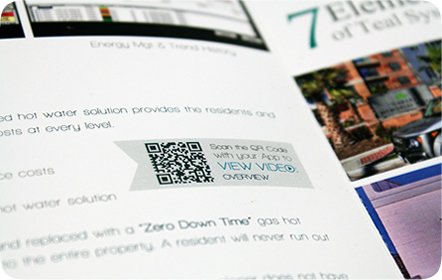 QR Codes that link out to various YouTube videos are included within the copy to add an extra level of interactivity and information. 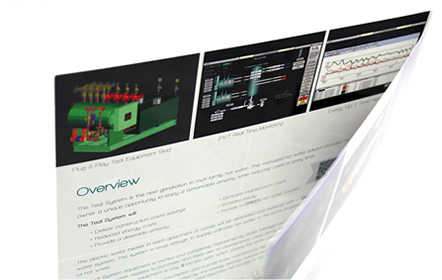 Our client returned to us to design a PowerPoint presentation using the same style and elements. 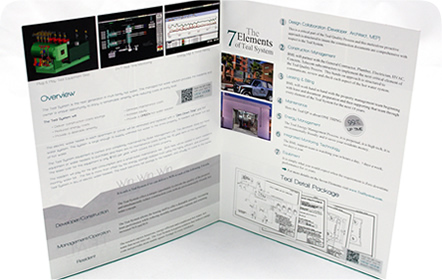 Through these two pieces we helped to build a cohesive set of informational pieces on the Teal System™.